Battlezone | 13 octobre 2016 ! Disponible dès maintenant sur Nintendo Switch ! 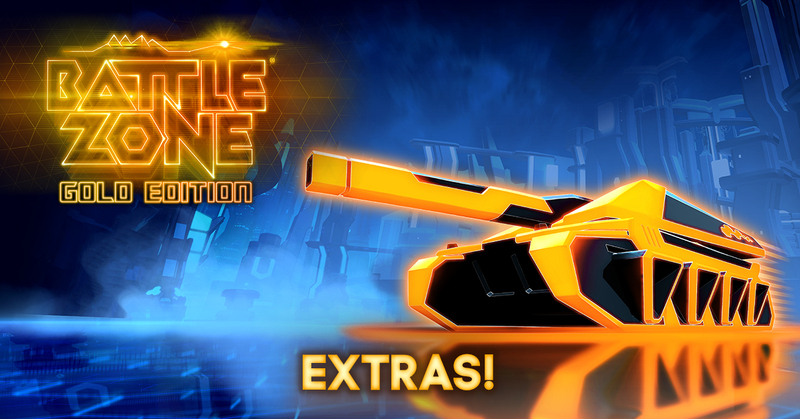 Battlezone est de retour ! 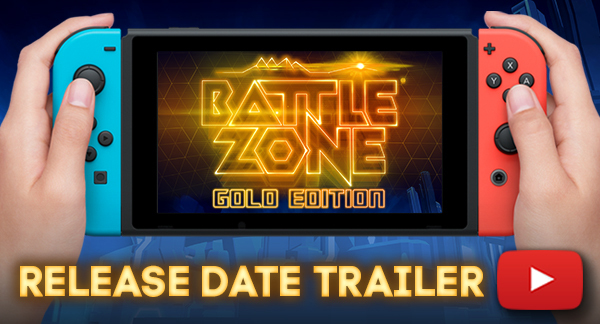 Battlezone Gold Edition is coming to Switch next month! 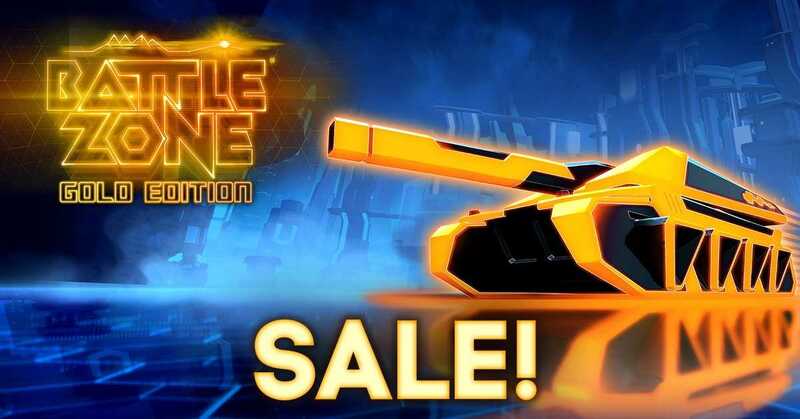 Battlezone Gold Edition is on sale on Steam across 26th - 30th July! 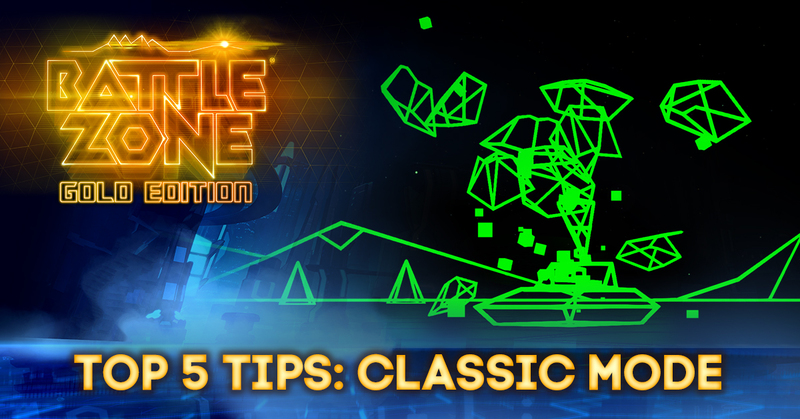 A guide to the awesome extra content included in Battlezone Gold Edition. 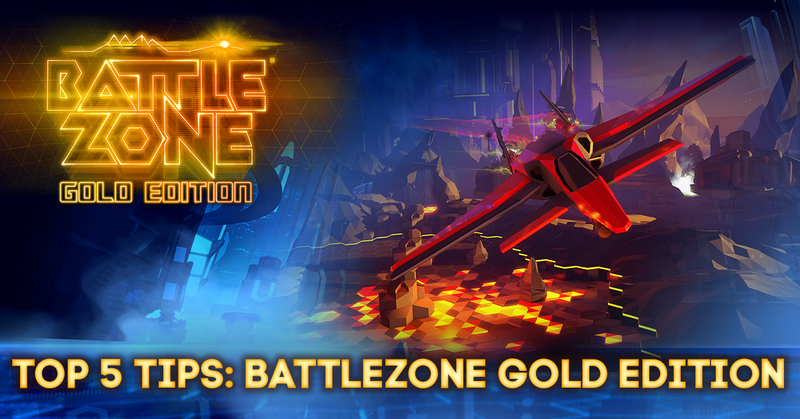 In a nostalgia overload for those around for the original, we bring you a modern take of Battlezone with a nod to the classic version. An understanding of the weapons at your disposal allows for an easier dispatch of ones foes. 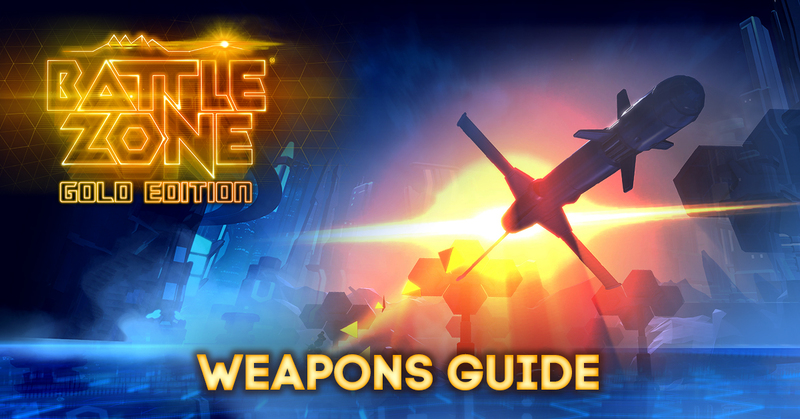 The following is a selection of the weapons you are likely to encounter on the Battlezone. 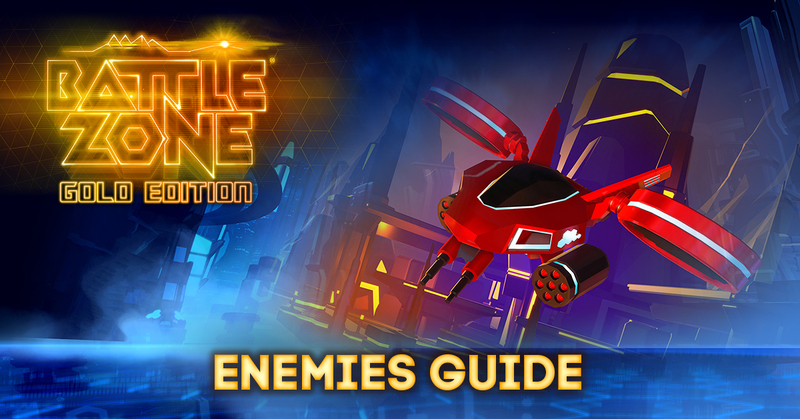 Having an understanding of the enemies you will face will certainly provide and advantage in combat. Preparation is the difference between victory and defeat! 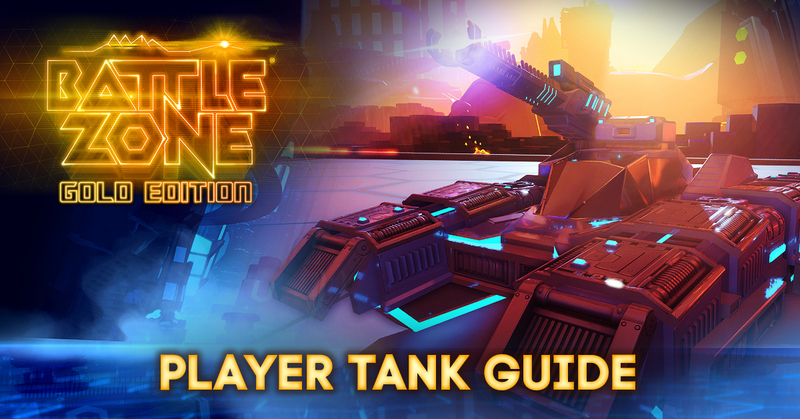 A comprehensive guide to tanks in Battlezone Gold Edition. Here is a breakdown of the specific commands attributed to both Xbox One and PS4 (with some PC thrown in for good measure). 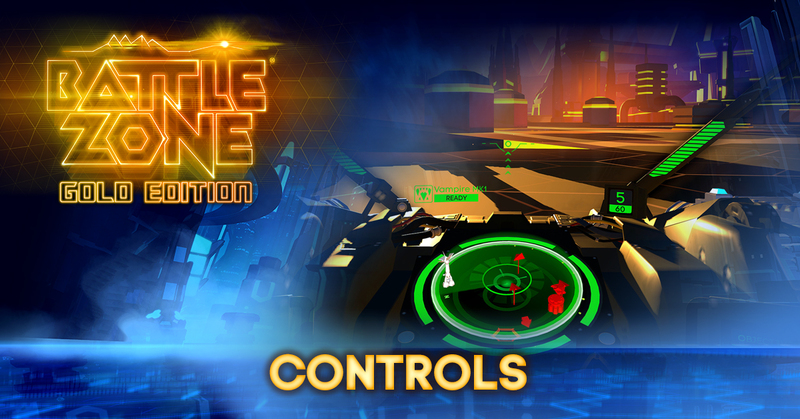 Battle solo or with a group of friends against an onslaught of enemy vehicles!